Many customers often worry about their hair being even more damaged and dry after applying styling products like hair wax, hair gel or hairspray. However with the DITTA hair wax range, it contains organic ingredients and works like a hair treatment. Equipped with UV protection, it is silicon free, paraben free and free of artificial coloring, gentle to customers with sensitive scalp. 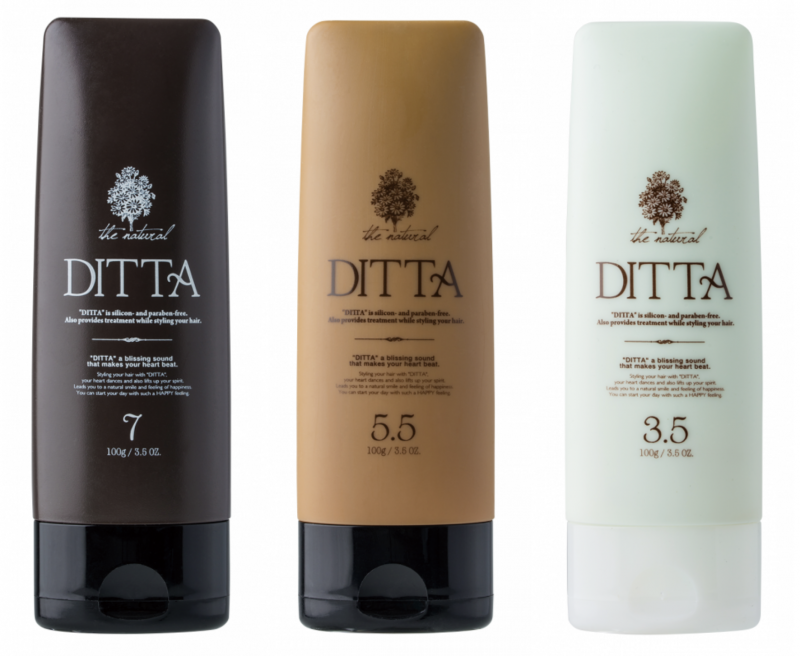 DITTA 3.5 for natural, long-lasting hold, DITTA 5.5 for both airy and tight styles, DITTA 7 for lifted and secured hairstyles. Treat your hair as you style it in different looks!